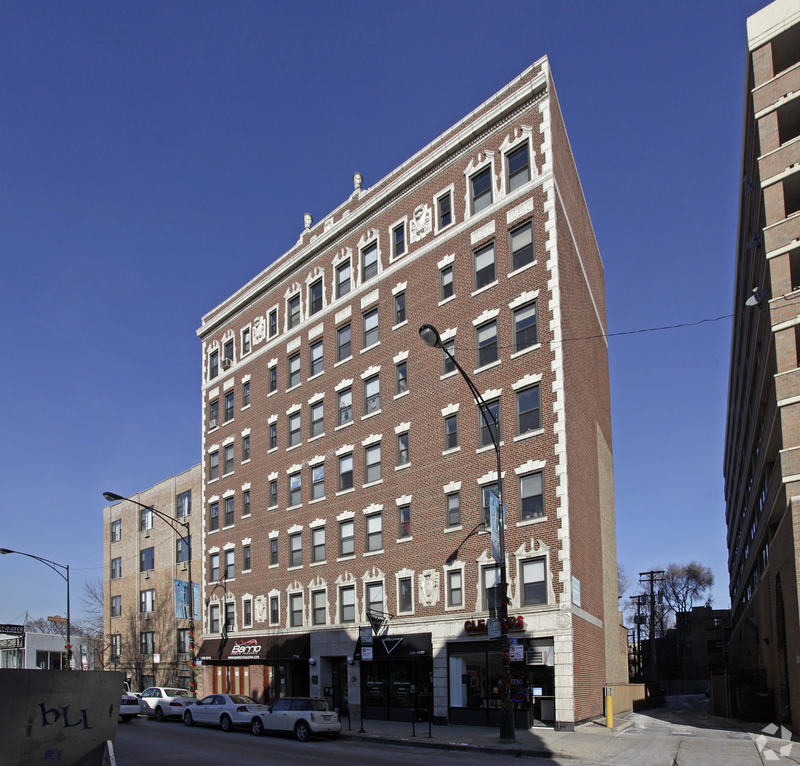 This mixed use retail and apartment is situated just west of Clark Street on Diversey Parkway in the Lakeview neighborhood. 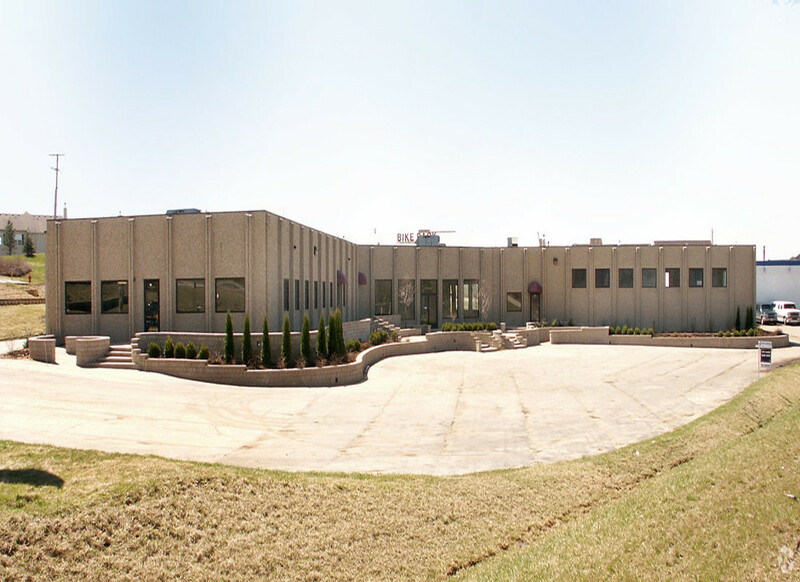 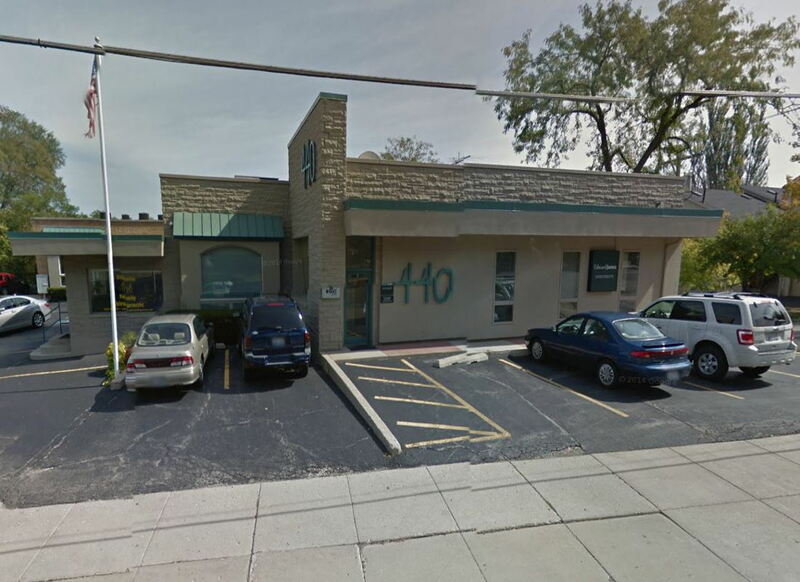 The 3,700 square foot retail space sits below a 6 story apartment building. 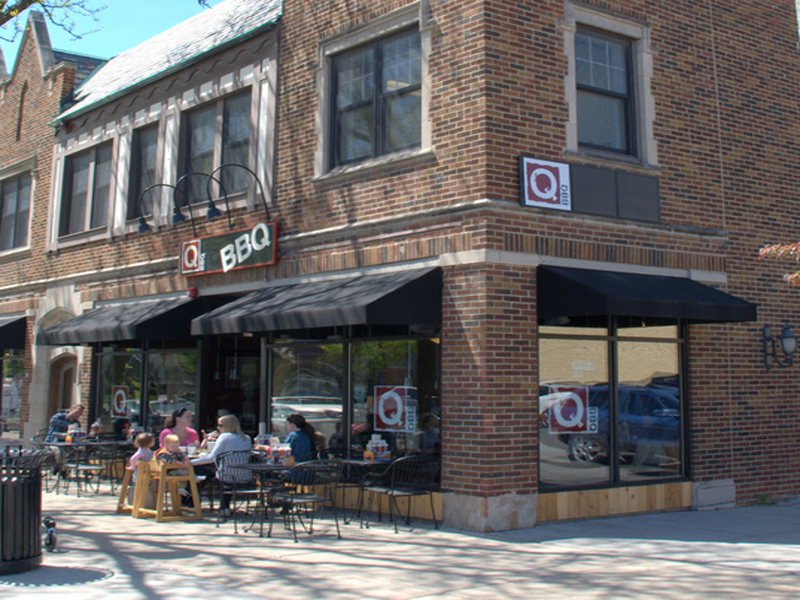 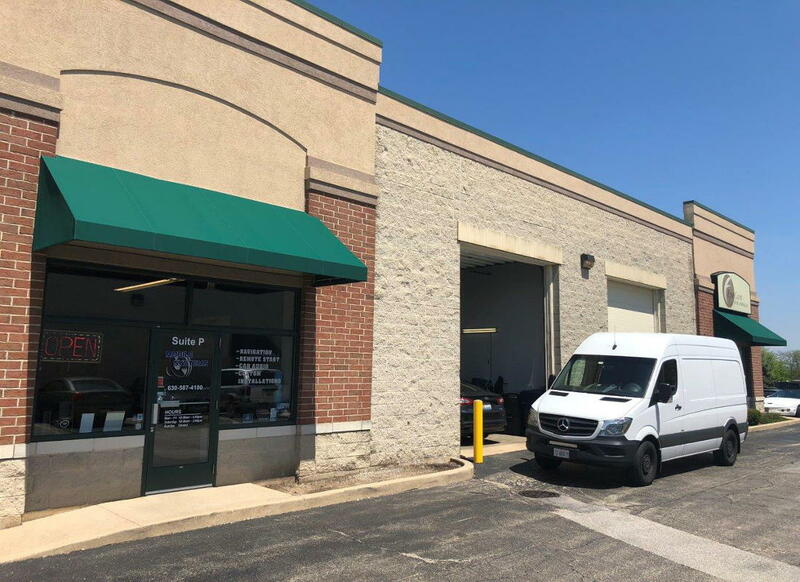 Assisting Q-BBQ grow into a thriving restaurant, Corcoran Commercial Real Estate facilitated this long term lease on Diversey Parkway in Chicago, IL. 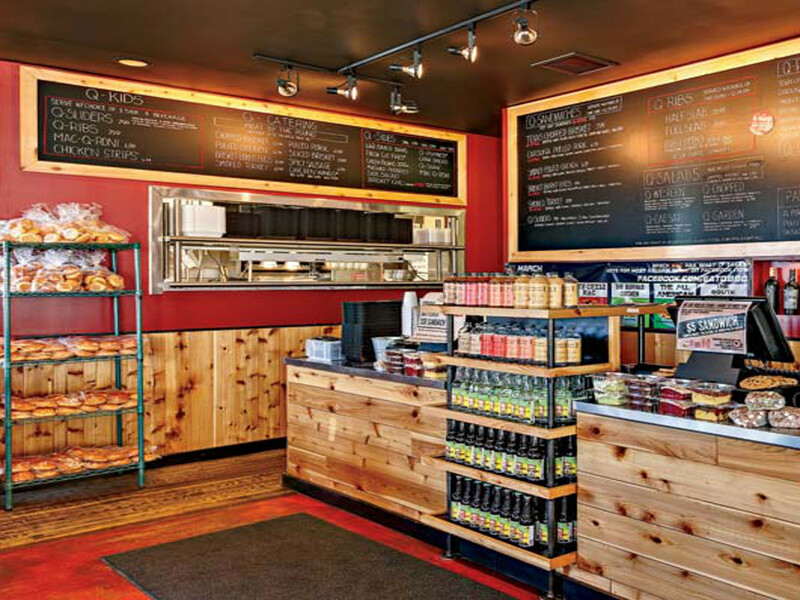 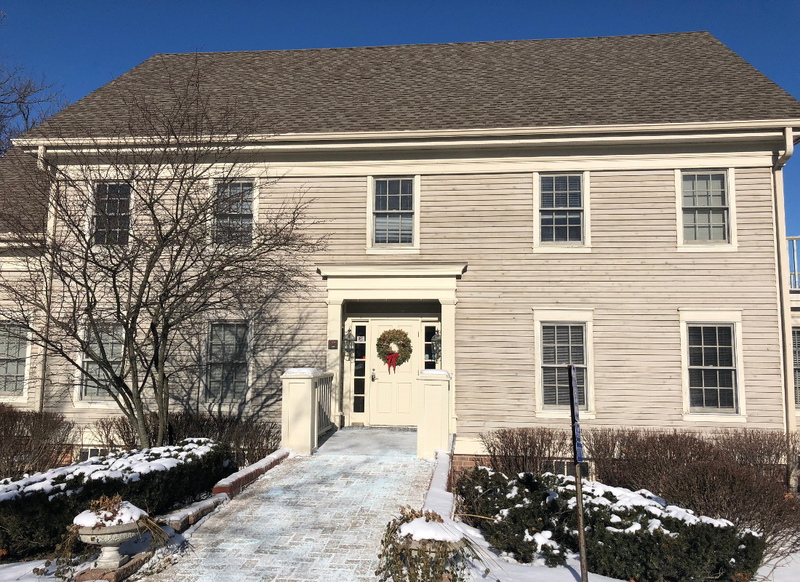 Corcoran Commercial Real Estate acted as the Tenant representative in this retail lease with Q-BBQ.